Big water and rolling wave rapids! 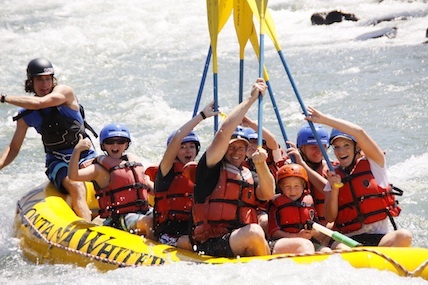 Experience a one of a kind raft trip down the mighty Yellowstone RIver. Start your trip at the confluence of the Yellowstone RIver and Gardner River, the closest starting point to Yellowstone National Park. From there, you'll float 8 to 16 miles down the river, where you'll experience the beautiful scenic vistas of the Greater Yellowstone Ecosystem. This is a fun adventure for the whole family. High speed thrills the Montana way! 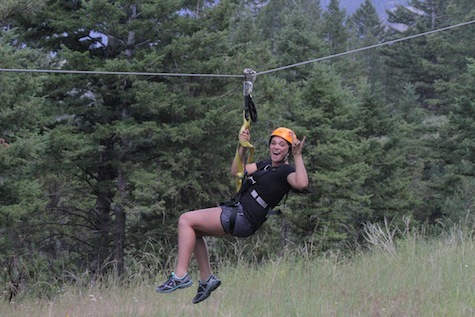 Come experience a guided aerial zip line adventure with Yellowstone ZipLine. 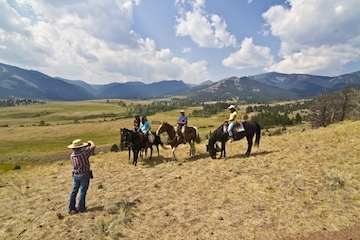 Let us take you to a historic ranch located in Cinnabar Basin, right on the border of Yellowstone National Park. With over 6000 feet of lines to zip across, you'll see the wilderness in a whole new way. Large mountain views and plenty of opportunities to see wildlife make this trip a great adventure for the entire family. Want to experience some beautiful Montana wilderness and search for amazing wildlife? Then come for a Horseback Ride at the historic Stermitz Ranch! Ride through wildflowers and see breathtaking views of the upper Yellowstone Valley while looking for wildlife. 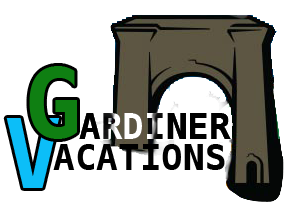 Afternoon trips include a delicious lunch, or come for an evening trip and stay for dinner! This is a great way to experience the wilderness of Yellowstone away from the hustle and bustle of the crowds. 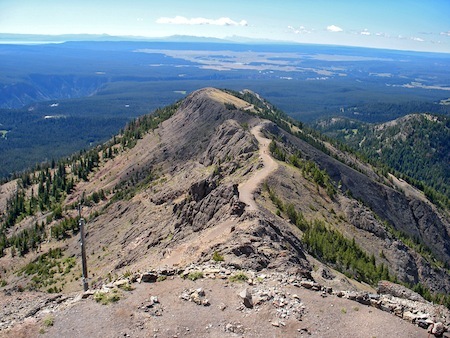 Hiking out of Gardiner Montana gets you access to world class hikes. Hike around the geothermal features in wide vallies or climb past the tree line into alpine ecosystems. There are hundreds of ways to spend your time while visiting Yellowstone National Park and make lasting memories. Millions of people visit this magical land each year to explore this one of a kind environment. With over 1000 miles of trails, one of the worlds most renowned rivers for fishing, and some wildlife that cannot be found anywhere else.